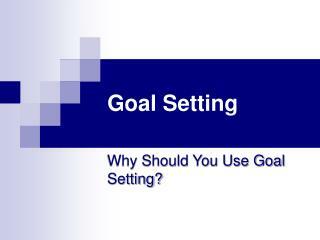 Goal Setting involves establishing specific, measurable and time targeted objectives. Like setting personal goals, setting business goals provides us with direction and motivation. This involves setting the right goals, goals that will keep your business on track rather than derail it. 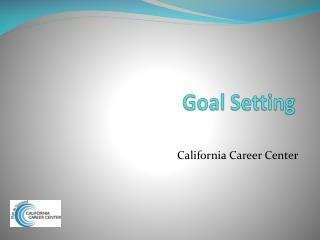 Goal Setting PowerPoint Presentation Content slides include topics such as: perspectives on goal setting, seven types of goals, steps to goal setting, principles, objectives, and benefits of goal setting, important factors in goal setting, goals vs. activities, measuring goals, 10 steps to writing goals, procedures for goal integration, discussing goals with others, how to's and more. 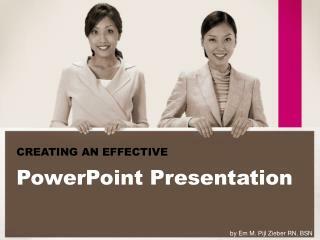 Slides can easily be tailored to your specific needs, use them with an LCD projector, make handouts, and/or create overheads. 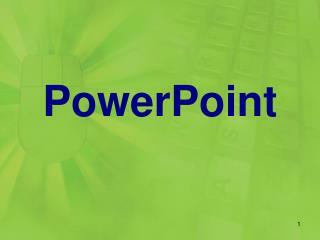 Each slide includes slide transitions, clipart and animation. 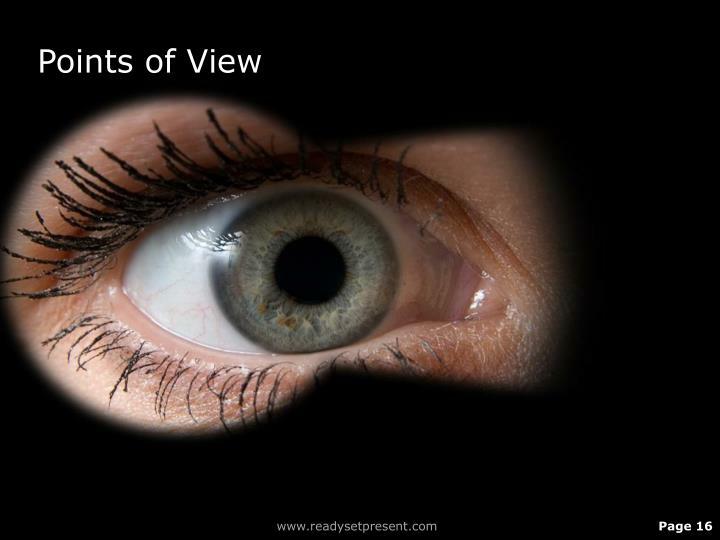 Royalty Free - Use Them Over and Over Again. 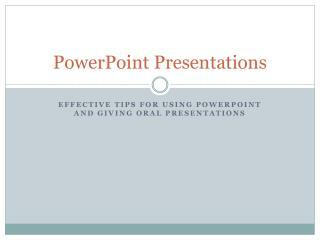 Once purchased, download instructions will be sent to you via email. 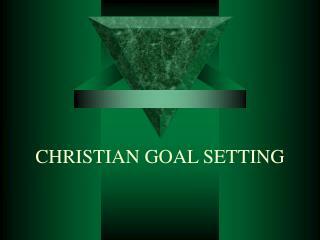 (PC and MAC Compatible). 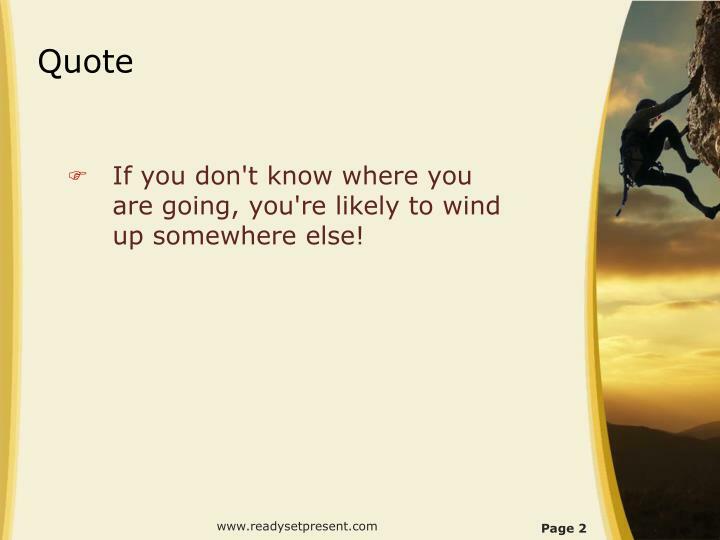 If you don't know where you are going, you're likely to wind up somewhere else! 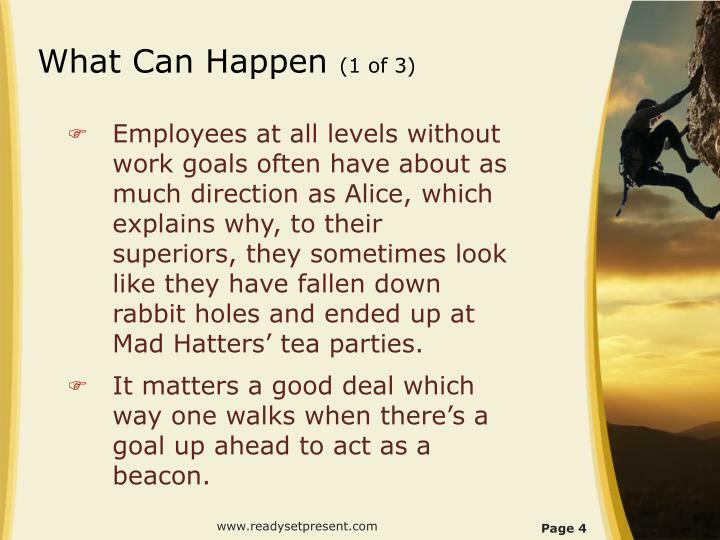 Employees at all levels without work goals often have about as much direction as Alice, which explains why, to their superiors, they sometimes look like they have fallen down rabbit holes and ended up at Mad Hatters’ tea parties. 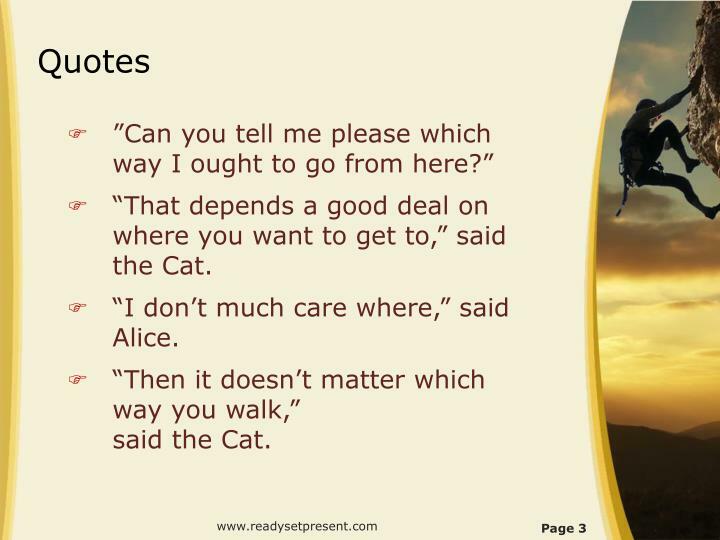 It matters a good deal which way one walks when there’s a goal up ahead to act as a beacon. 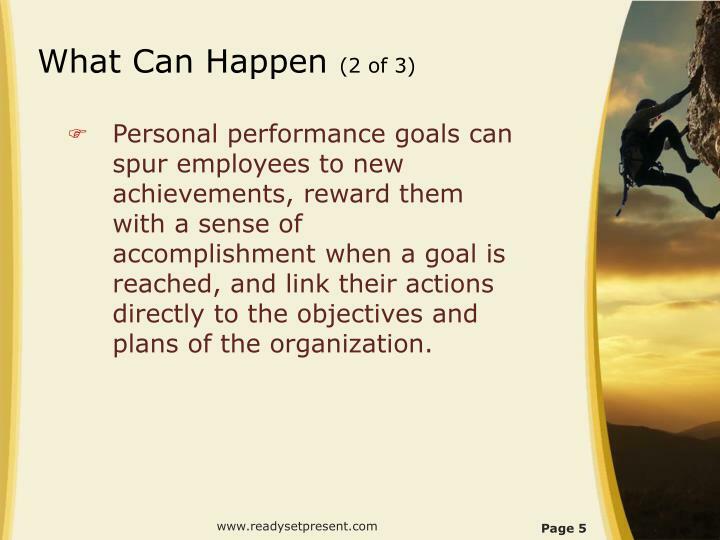 Personal performance goals can spur employees to new achievements, reward them with a sense of accomplishment when a goal is reached, and link their actions directly to the objectives and plans of the organization. 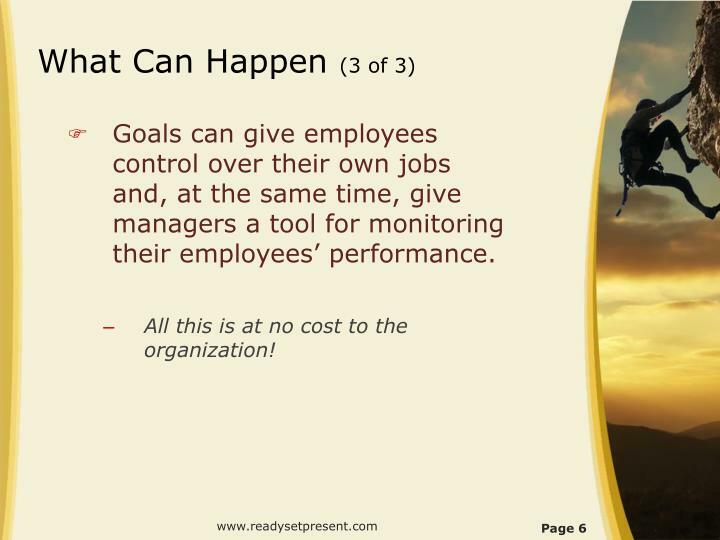 Goals can give employees control over their own jobs and, at the same time, give managers a tool for monitoring their employees’ performance. 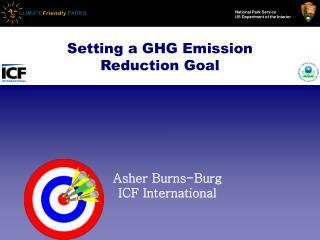 All this is at no cost to the organization! 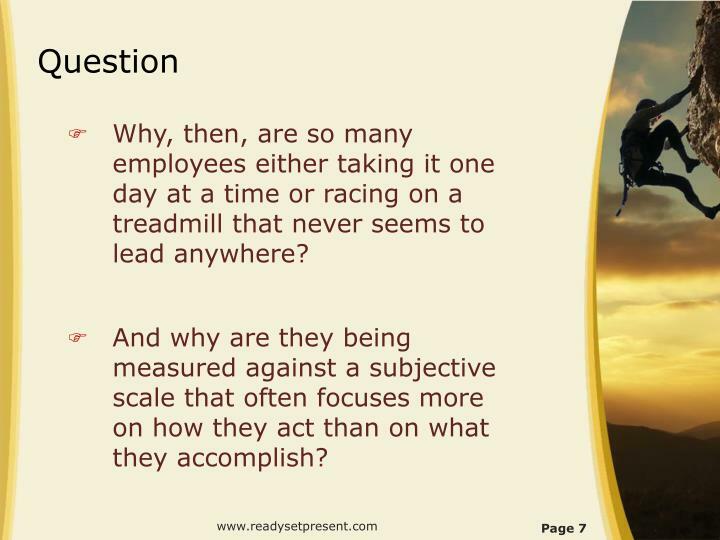 Why, then, are so many employees either taking it one day at a time or racing on a treadmill that never seems to lead anywhere? 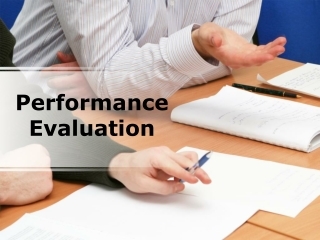 And why are they being measured against a subjective scale that often focuses more on how they act than on what they accomplish? 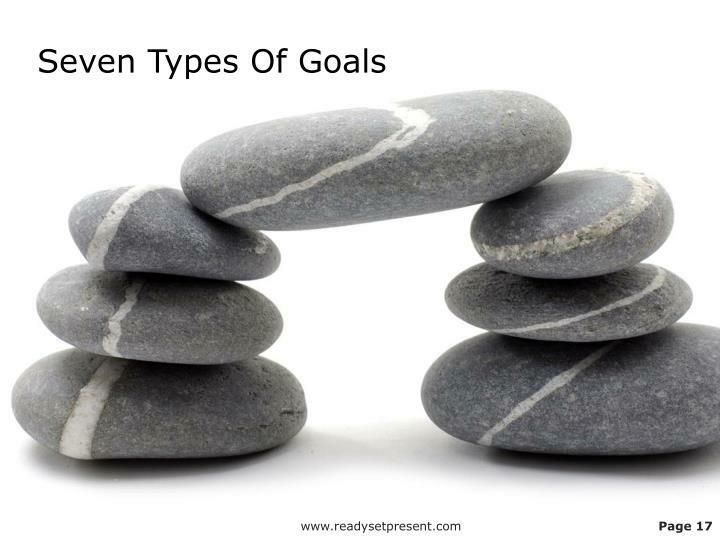 Know the seven steps for goal setting. 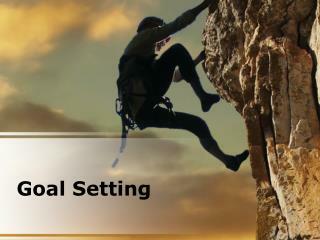 Know the six characteristics of goal setting. 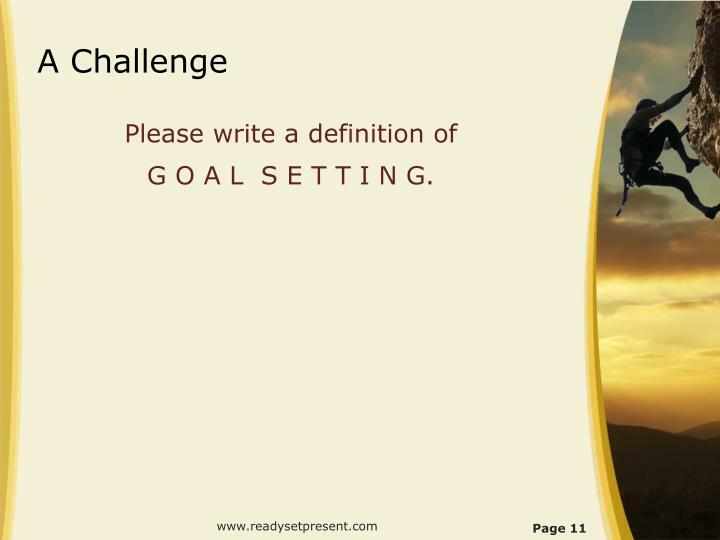 Be able to correctly write a personal, professional goal. 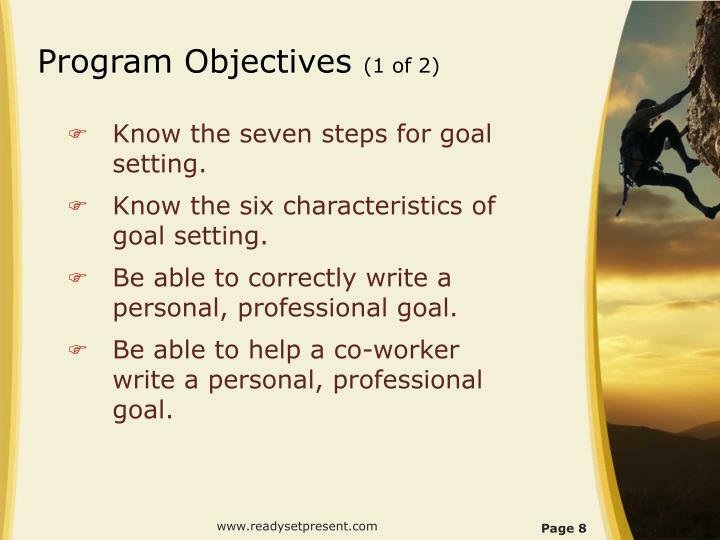 Be able to help a co-worker write a personal, professional goal. Spur employees to new achievements. 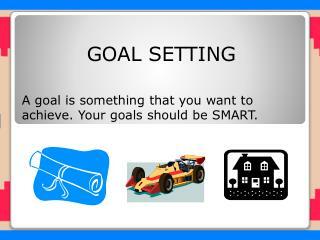 Reward them with a feeling of success when they reach each goal. 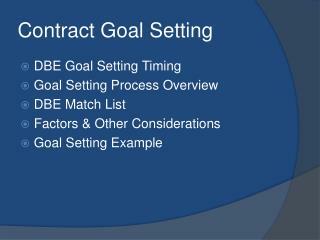 Link their actions directly to the objectives of the organization. G O A L S E T T I N G.
The purpose toward which an endeavor is directed; an end; an objective. 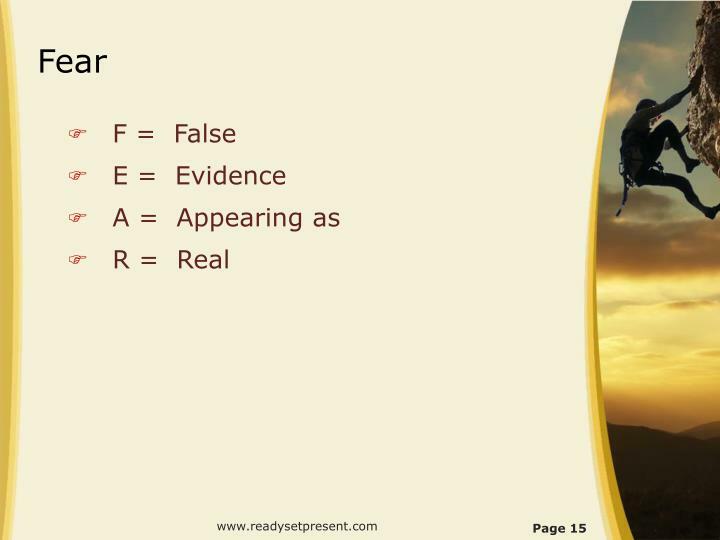 To set or adjust for proper functioning. 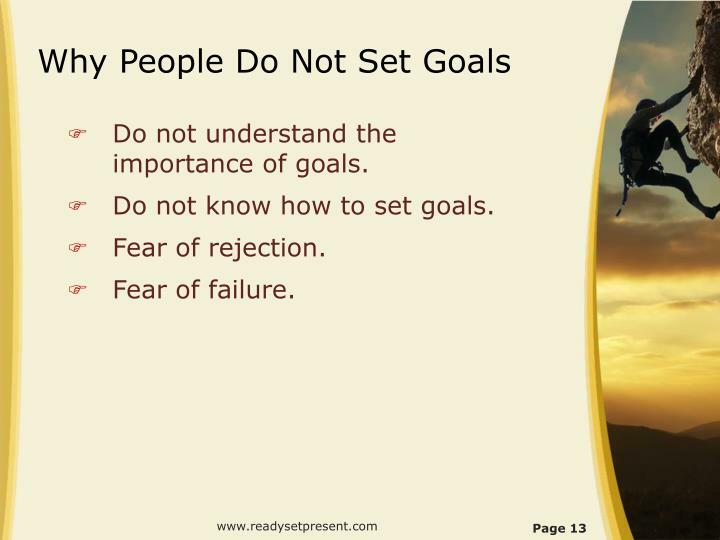 Do not understand the importance of goals. 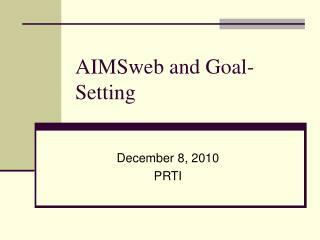 Do not know how to set goals. 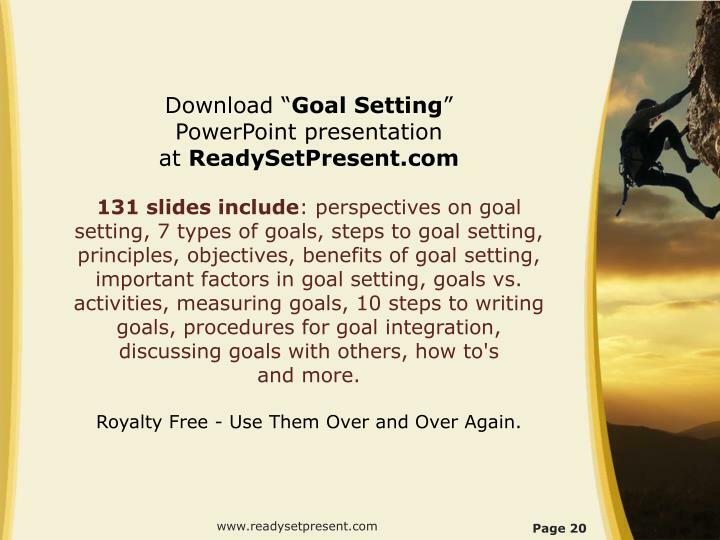 Download “Goal Setting” PowerPoint presentation at ReadySetPresent.com131 slides include: perspectives on goal setting, 7 types of goals, steps to goal setting, principles, objectives, benefits of goal setting, important factors in goal setting, goals vs. activities, measuring goals, 10 steps to writing goals, procedures for goal integration, discussing goals with others, how to's and more. 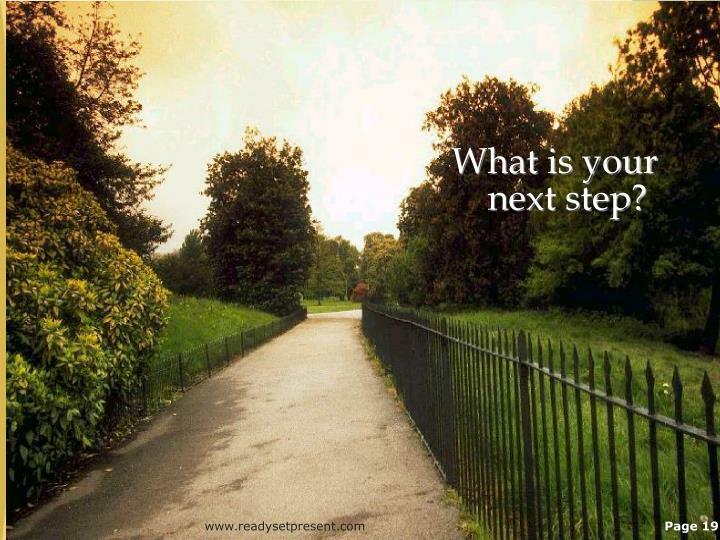 Royalty Free - Use Them Over and Over Again. 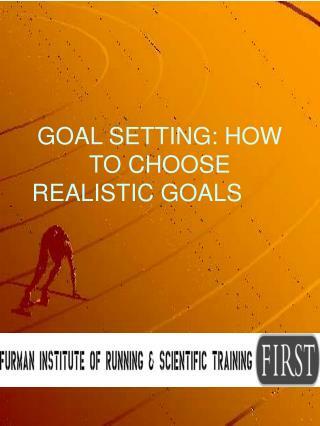 GOAL SETTING: HOW TO CHOOSE REALISTIC GOALS -. 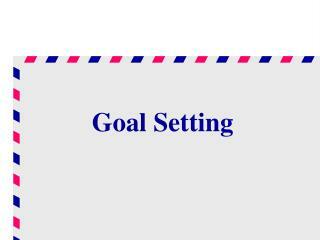 goal setting. 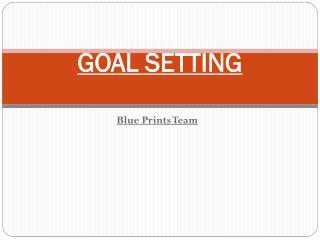 goals provide motivation and focus goals indicate progress. 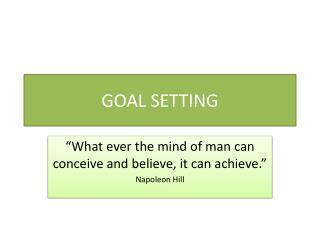 goal setting. 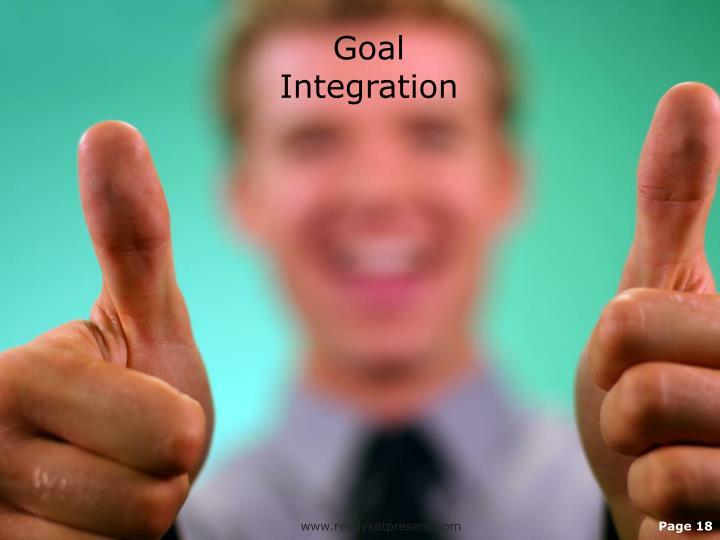 intermediate goals help to achieve long-term objectives provide feedback for adjusting long-term goals. 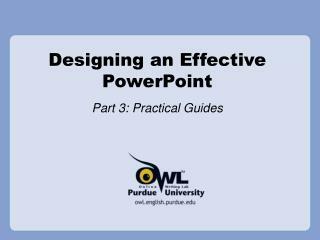 Designing an Effective PowerPoint -. 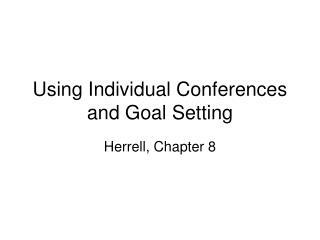 part 3: practical guides. 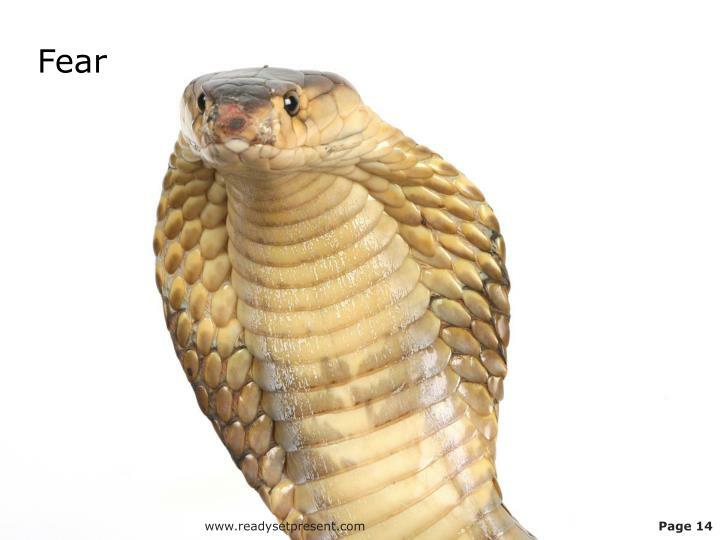 interior content. 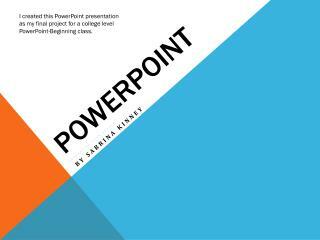 interior content - everything that constitutes your powerpoint presentation (slides, slide content, slide content animations, slide transitions). 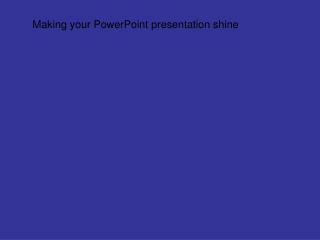 creating slides. 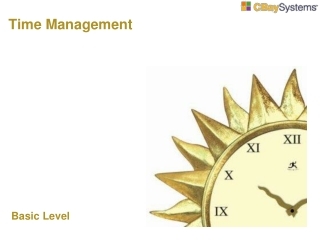 Content Presentation : -The content of this lesson will be projected onto a whiteboard and the students will follow along on their own computer. 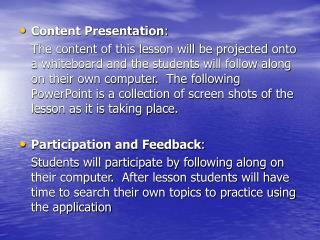 the following powerpoint is a collection of screen shots of the lesson as it is taking place.